Only one day in to October and already Liverpool’s season is wedged firmly in a familiar pattern. Not quite good enough at one end of the field and nowhere near good enough at the other. As a result, vital Premier League points continue to slip through their fingers like grains of sand. 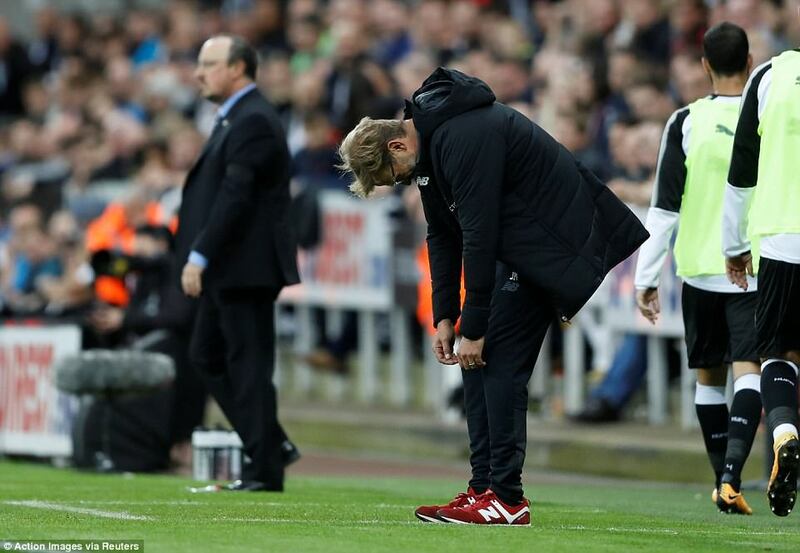 Not even individual brilliance was enough to save Jurgen Klopp’s team at St James’ Park. 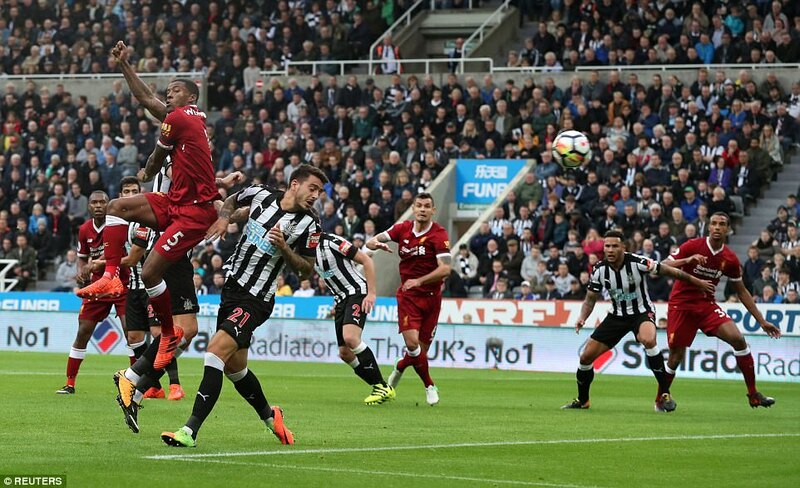 Philippe Coutinho’s first half goal – curled with power in to the top corner from 25 yards – was a thing of wonder, better even than the free-kick he had scored at Leicester eight days earlier. 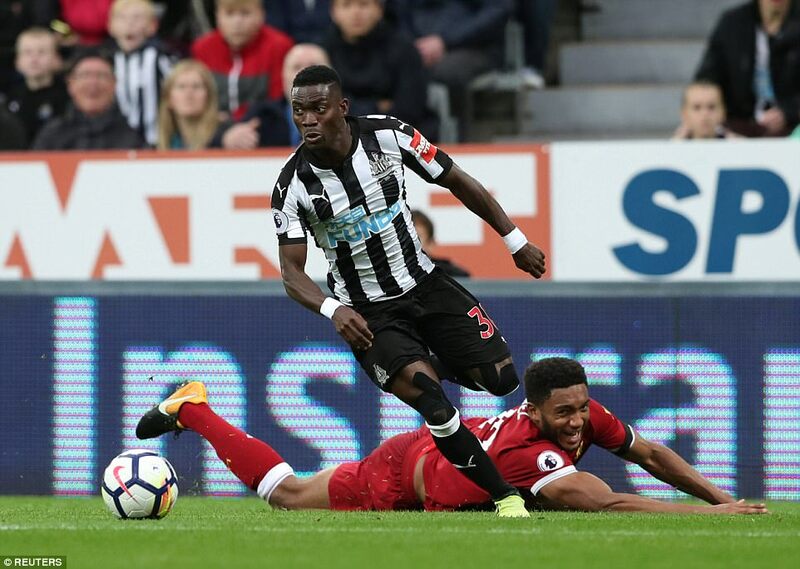 But before long it had ceased to be the story of this game as once again Liverpool’s hopes foundered on the back of missed chances and the kind of defending that will get you nowhere fast at this level. 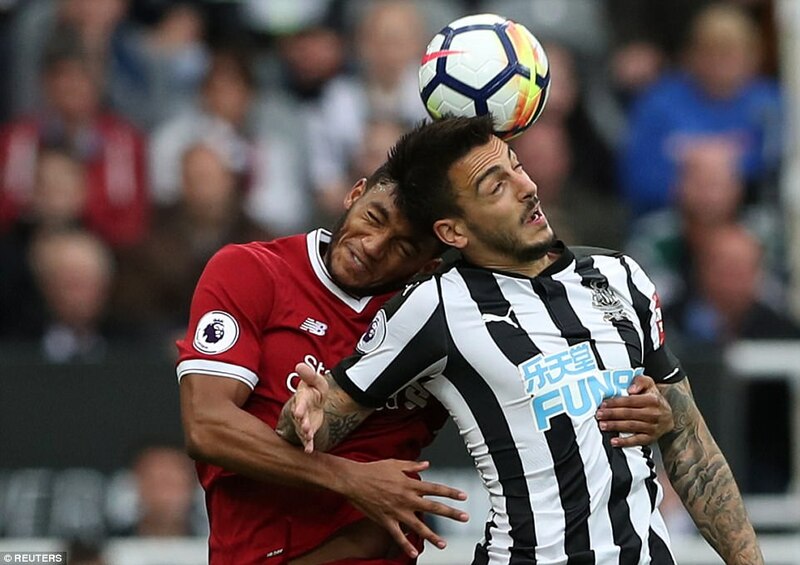 Liverpool had only been ahead five minutes when they handed Newcastle a way back in to the game. 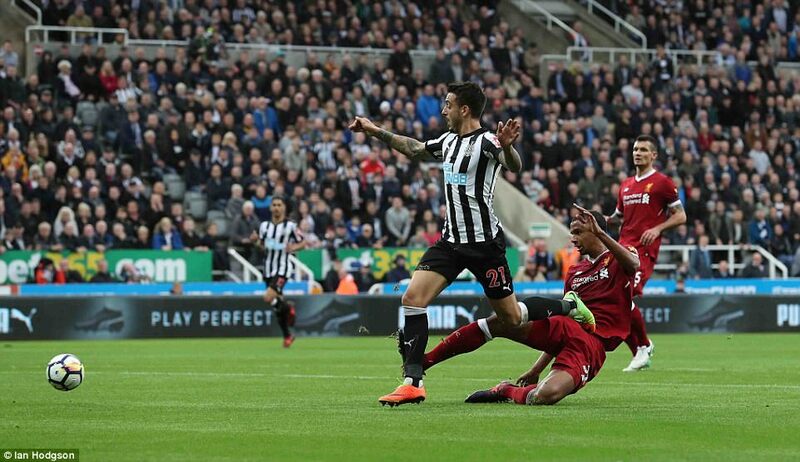 Central defenders Dejan Lovren and Joel Matip left a gap as wide as the Tyne Tunnel for Jonjo Shelvey to pass through and Newcastle forward Joselu ran clear to equalise. So Liverpool are stuck in a dismal pattern of repeat performances and next up, at the other side of the international break, is a meeting at Anfield with Manchester United. 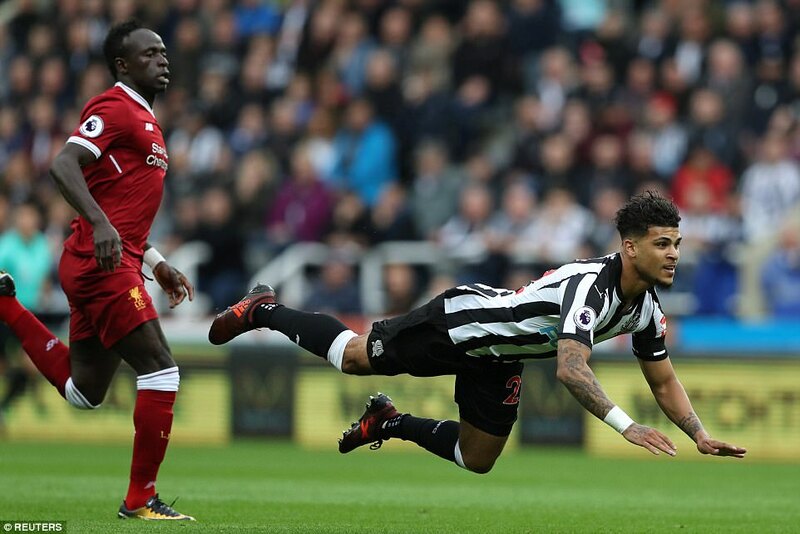 Lose that and they will be ten points behind their great rivals and on the cusp of falling in to the bottom half of the Premier League table. Their title bid would not quite be over but it would be close and if that sounds dramatic then so be it. Already this season the bar has been raised from last year by both Manchester clubs. 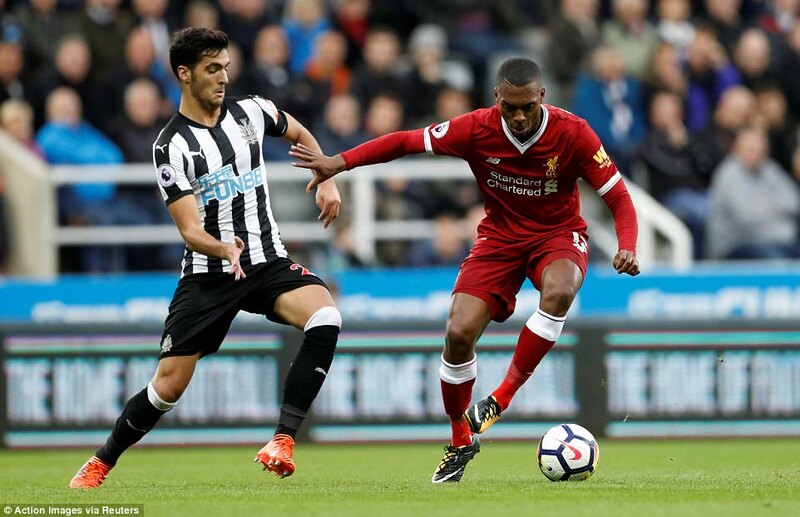 Both have been in imperious form so far and that has only placed Liverpool’s failings in starker context. Back in late August, Klopp’s team dismantled Arsenal 4-0 at Anfield on an afternoon of thrilling football. 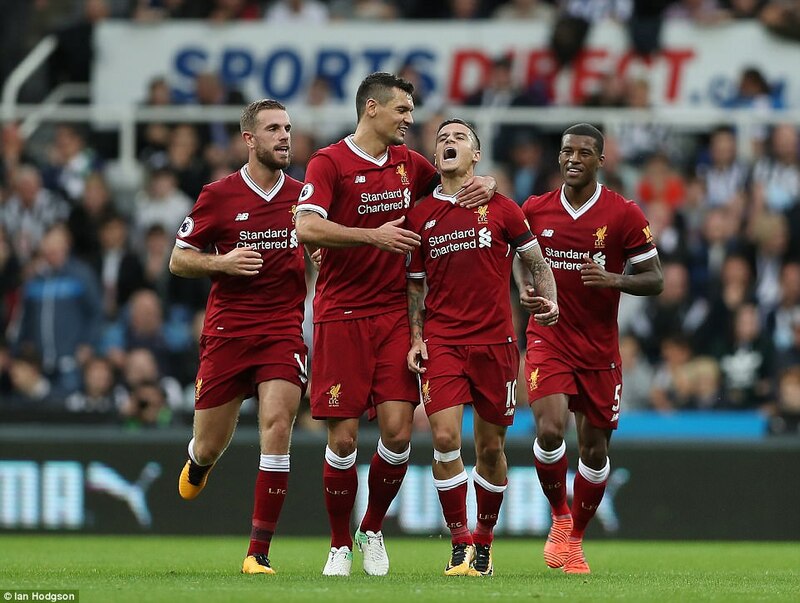 Since then, however, Liverpool have dominated games but won once in seven in all competitions and have not kept a single clean sheet. Maybe we should have read the signs right from the start. Three goals conceded at Watford on day one of the Premier League, three over two legs in Champions League qualifying against the Germans of Hoffenheim. 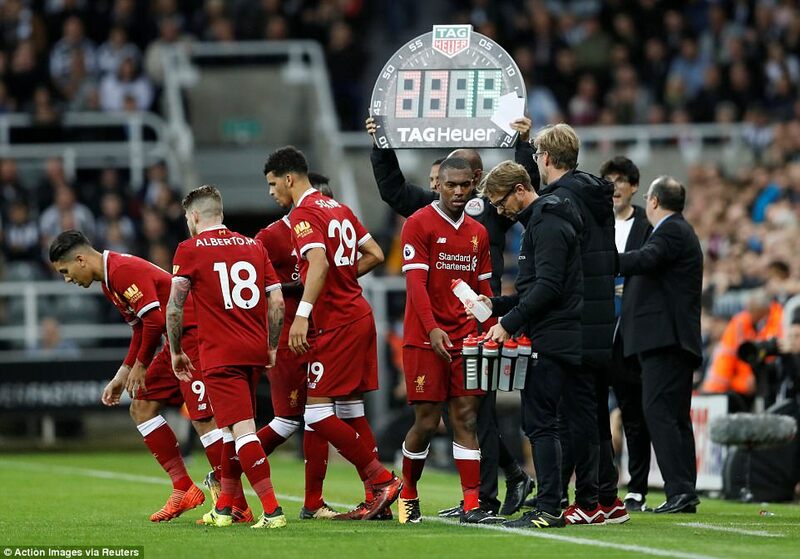 Progress – never mind success – does not arrive on the back of football like this and when you throw in Liverpool’s propensity to miss chances in ever more inventive fashion then you are looking at something approaching the whole picture. They can be terrific going forward and they really do have some terrific technical players. 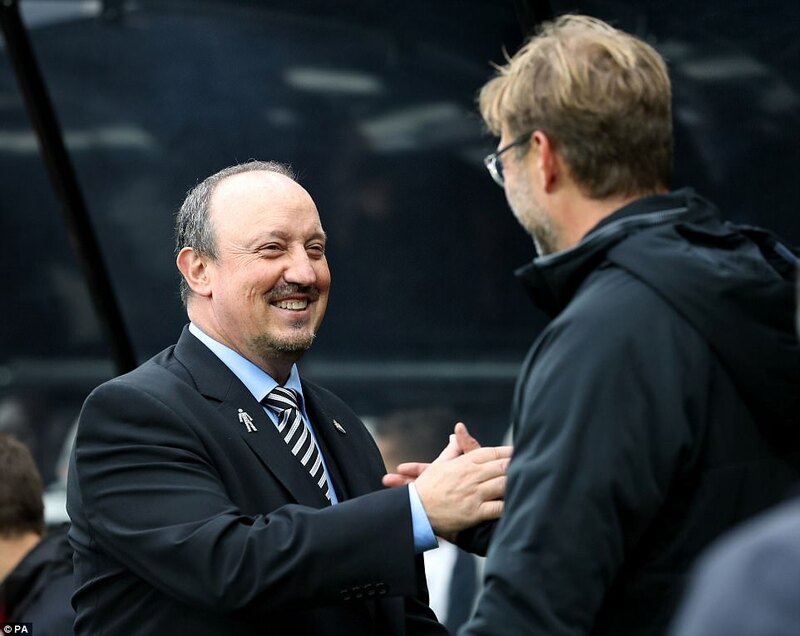 But they haven’t strengthened where they were weak last season and with other teams improving, it is maybe only to be expected that Liverpool fall further behind than last season’s fourth place. 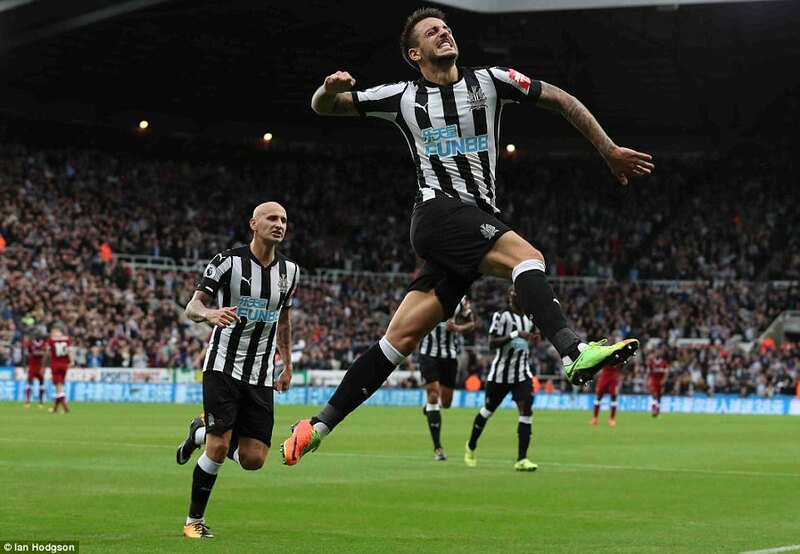 Here on Tyneside, they had slipped in to modern habits even before Coutinho put them ahead. 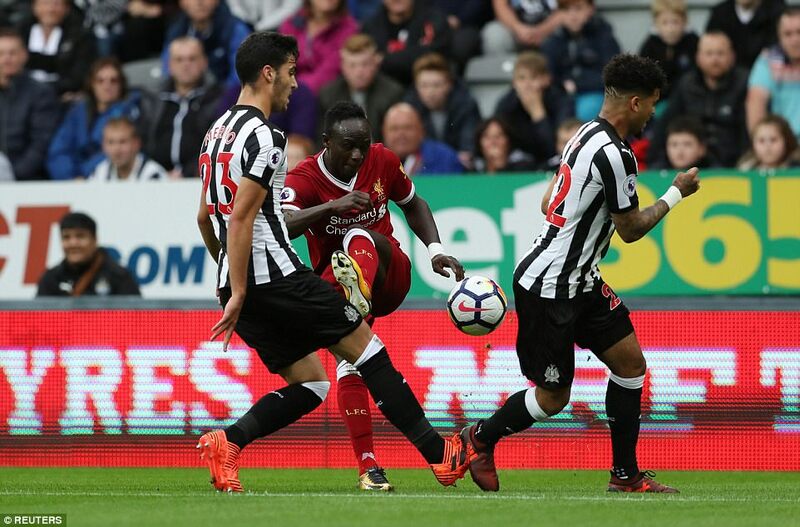 From the very first minute they were superior in terms of possession but when Georginio Wijnaldum volleyed against the post from a corner in the 24th minute, Matip, Lovren and then Sadio Mane seemed determined not to score when it seemed one of them must. 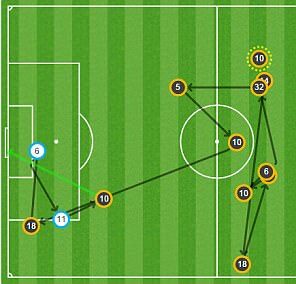 That set a pattern that Coutinho’s goal on the half hour threatened to haul them out of. 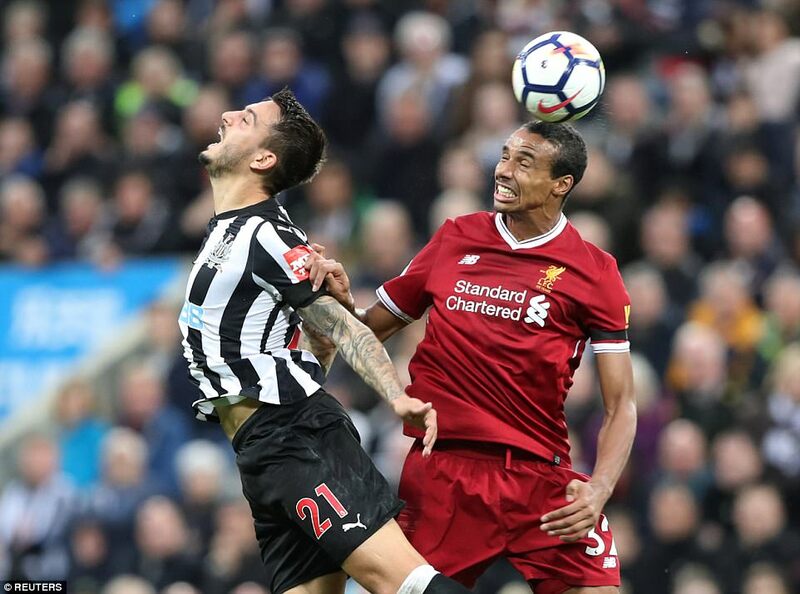 But after Joselu equalised – rather fortunately as Matip’s last ditch tackle ricocheted off the dithering striker and in to the goal – Liverpool fell back in to the discomfort of familiar failings. 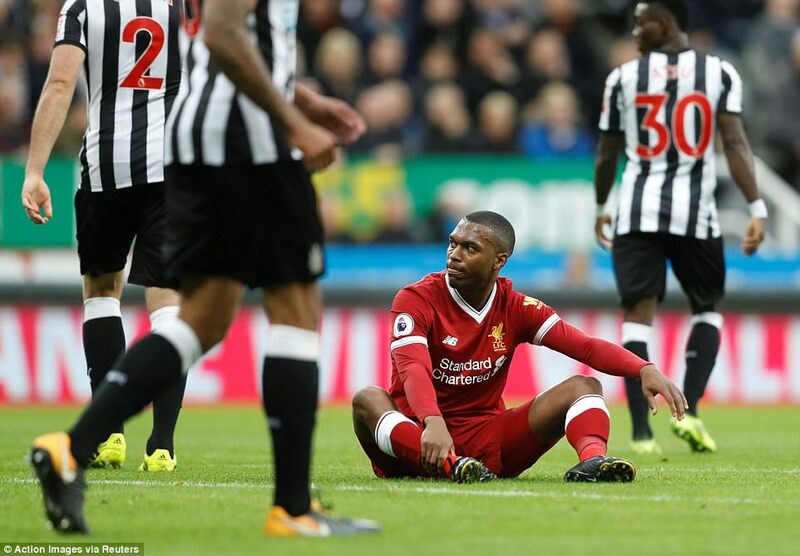 Daniel Sturridge – chosen ahead of Roberto Firmino – could only shoot straight at goalkeeper Rob Elliot’s legs when a Ciaran Clark blunder played him clear early in the second half while substitute Alex Oxlade-Chamberlain powered forward late on to meet Albert Moreno’s cross but could only head over from six yards as he fell. Worryingly for Liverpool, they didn’t improve as they chased salvation. In truth their football actually got worse. 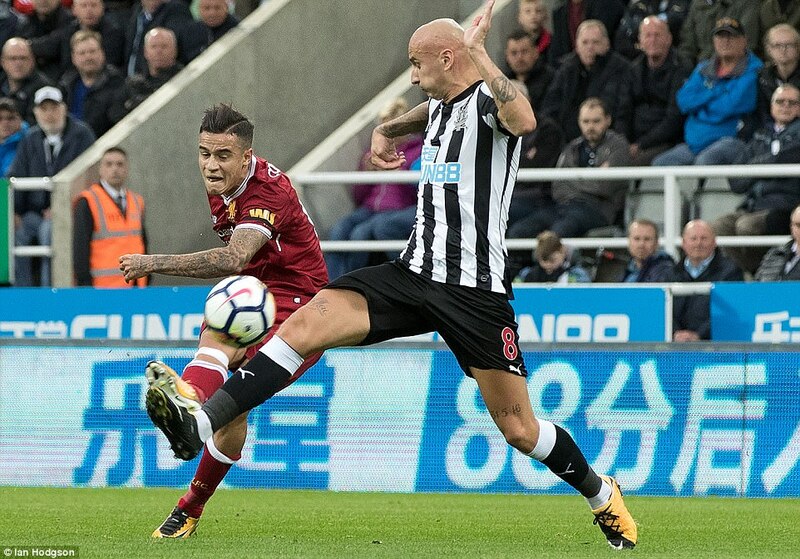 Coutinho was a light in the north-east gloaming throughout but the Brazilian will not be able to lead Liverpool forward on his own. 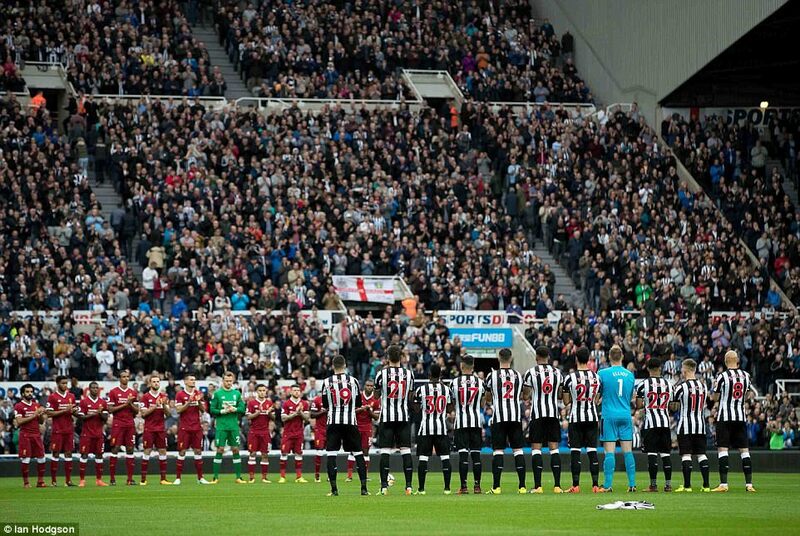 Newcastle could even have nicked it at the death as the ball fell to Mohamed Diame from a corner. 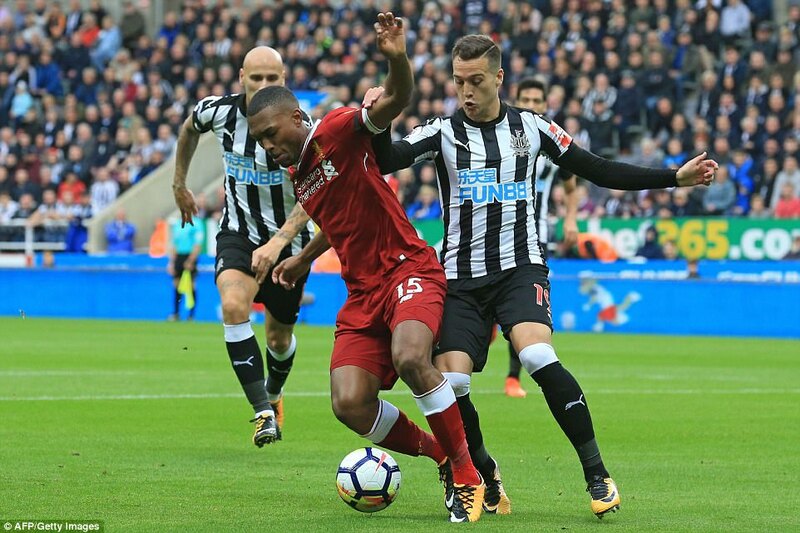 Brief hesitation did for the Frenchman and Lovren swooped to block. So Liverpool went home with a point but in the current climate that is simply not enough.